It is a damp mild Autumn night in Guildford, the car headlights from the A3 high above the floodlit pitches, reflect through the leafless trees, and shimmer off the illuminated green turf at Surrey Sports Park. 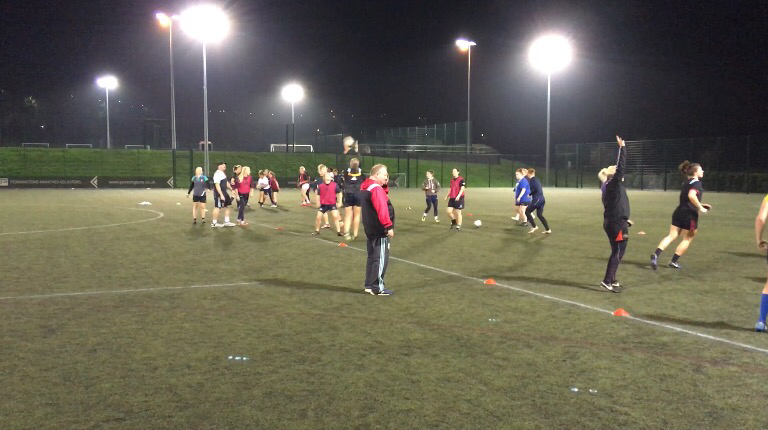 Amid the distant whining engine noise from the cars of the weary commuters driving home from work, Harlequin ladies go through their warm ups under the watchful eye of coaches Gary Street and Karen Findlay. 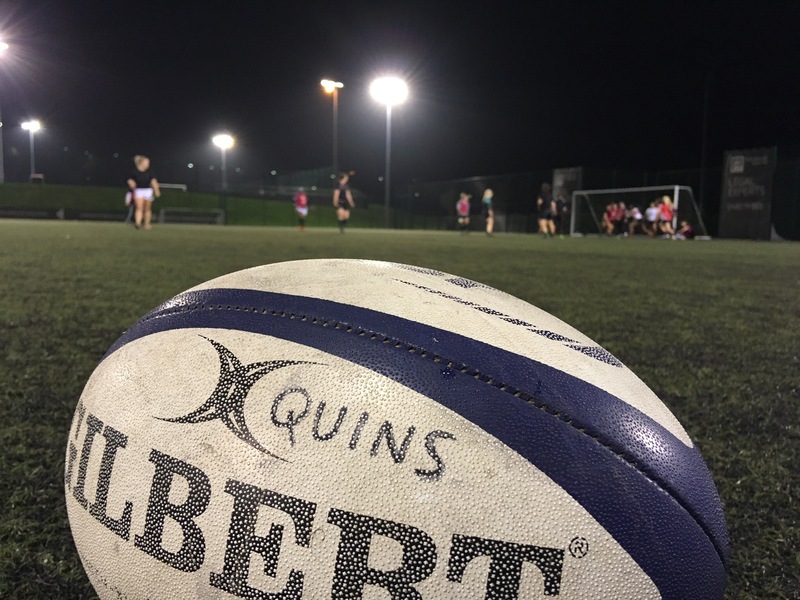 This is a typical Thursday night training session for the current Tyrrells Premier league leaders, who sit at the top of the table with seven bonus point wins from their opening seven matches. The chemistry teacher, the office worker, are all here straight from a busy days work, something many of us forget when we watch their relatively pampered male counterparts go about their business. What hits you straight away about this group of players and management, is the togetherness, the friendliness and the lack of cliques in the entire squad, there is no international hierarchy here which is great to see. 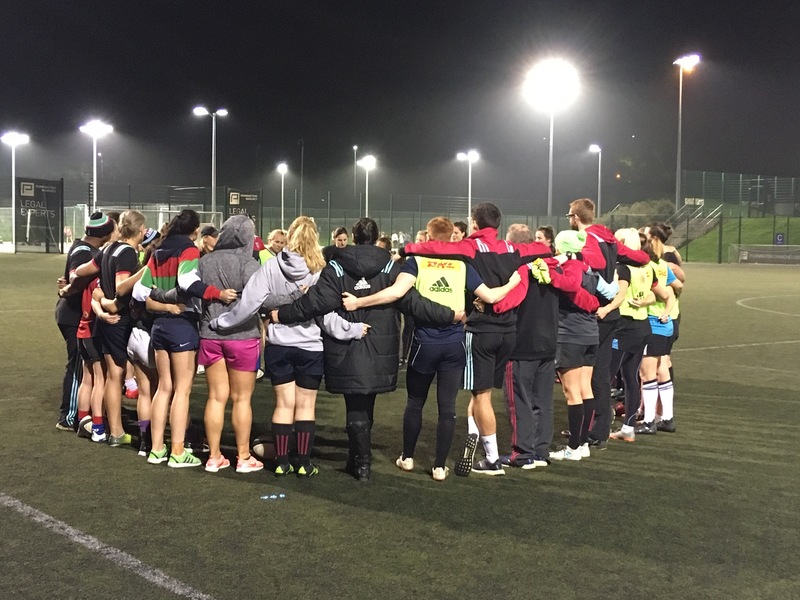 But those thorough Hubble and decent qualities are in addition to a steeliness and determination, shown on and off the field, by players coaches, and support staff, the reason Quins are sitting on top of the league is through the sheer hard work and dedication of everyone involved. 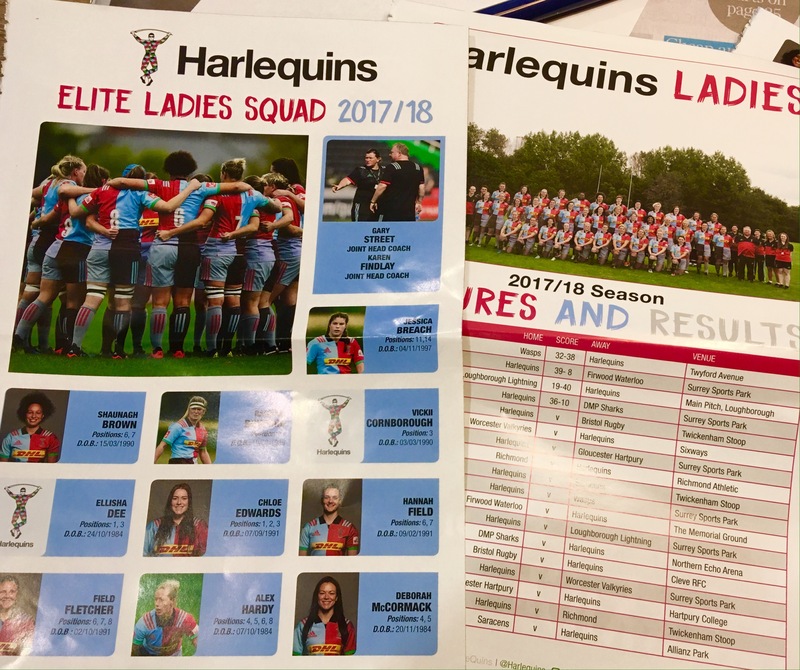 Harlequins Ladies are part of the clubs overall women’s and girls strategy, which encompasses the Harlequins Foundations’ Switch Programme, the Harlequin Amateurs girls section, and the Harlequins Ladies 3rd XV. 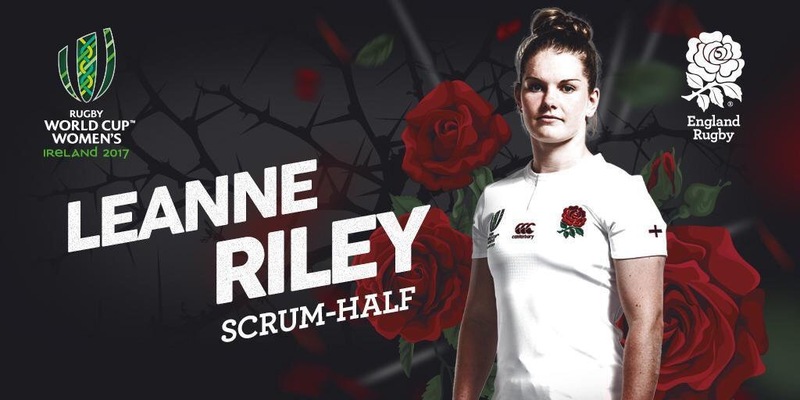 At the Womens Rugby World in Ireland last August, Harlequins were represented by nine players across five different nations. 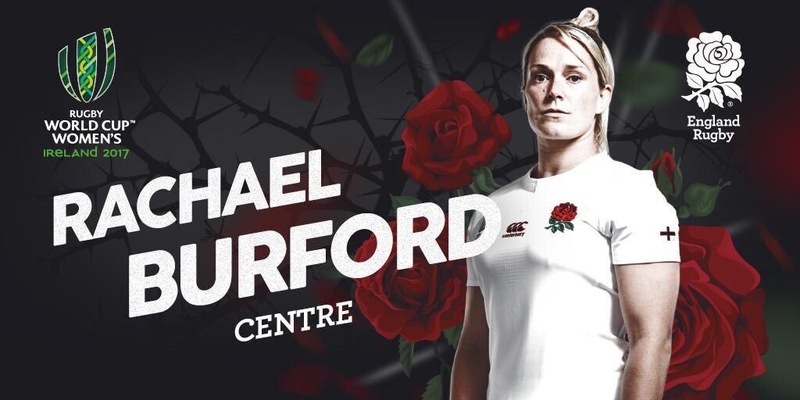 Rachael Burford, Vickii Cornborough and Leanne Riley were selected for England, while Michela Sillari and Manuela Furlan donned the blue of Italy. Jess Wooden and Kimber Rozier represented the United States, whilst Rebecca Rowe and Sene Naoupu competed for Wales and the hosts Ireland respectively. 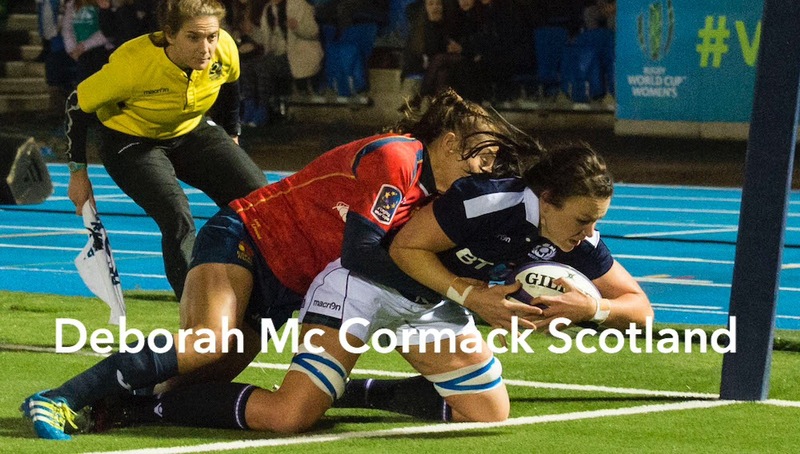 Deborah McCormack is also a seasoned Scottish international, but sadly the Scots missed out on qualification for this years tournament . Most of their home games are played at Surrey Sports Park, in Guildford, although some games have been, and are scheduled, to take place at the Stoop. I have been fortunate enough to see most of their home games so far this season, and what impresses me, apart from their style of rugby, is the way the players and management mingle with the fans, chat about the game, and are so friendly and approachable, plus, at Guildford, there is a Starbucks less than one minutes walk from the main pitch, what more could anyone want. 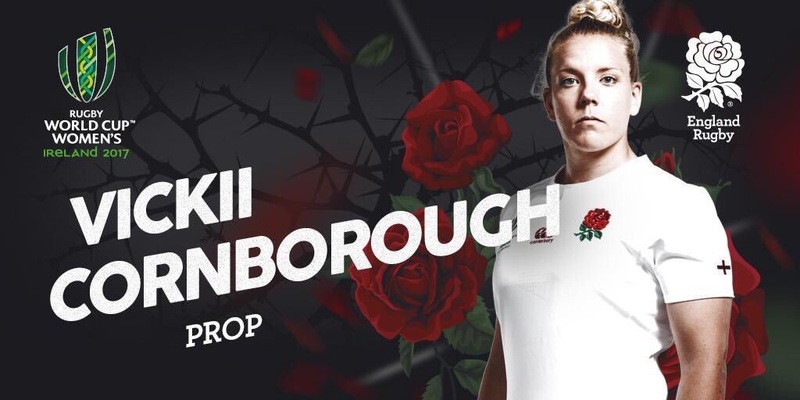 As a rugby journalist it is a breath of fresh air, these days ,to be able to talk and interact so freely with the players and coaches, and their patience seems to know no bounds, but i’m sure Rachael Burford and Deborah McCormack must think i’m stalking them. The great ethos and values of rugby, that we cherish so dearly, are alive and well and positively flourishing in this group, and that is the greatest testament and compliment that I can pay them. Meanwhile back at training, the final latte of the day has been poured at Starbucks, and the traffic on the A3 has descended into a gentle rumble, but last orders on the field are still some distance away as the hard work goes on, and guess what they’re all still smiling.